Our design inspiration from nature and use simple color. 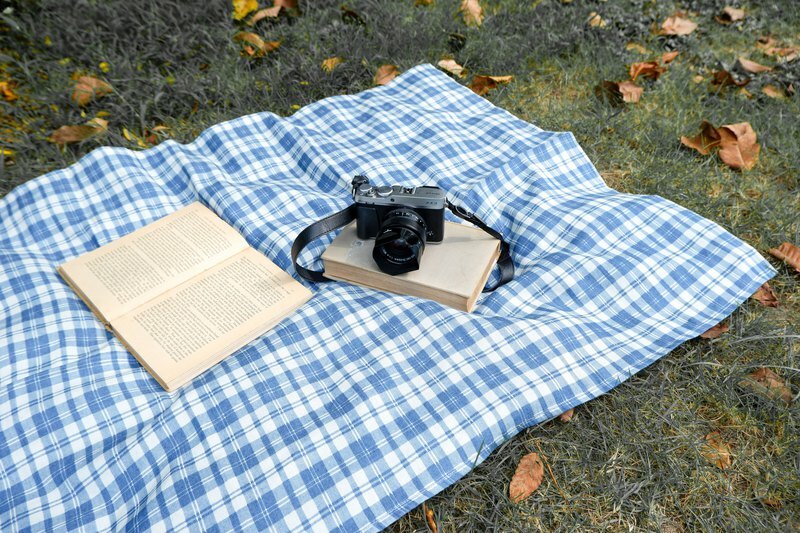 You can bring blanket wherever you go not only at the beach but also at the poolside or pack them on your next trip to the park and use them as a picnic blanket. Material : Polyester lightweight and easy to clean Uses : Beach Blanket/ Beach cover up / Wrap / Sarong / Sun shade / Picnic Blanket / Table decoration Sizing : 80 x 150 cm.